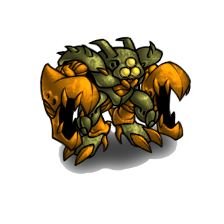 This big creature has strong attacks and high defense with some mobility. 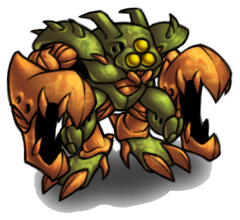 It attacks close range and is superior to Ground Light units. 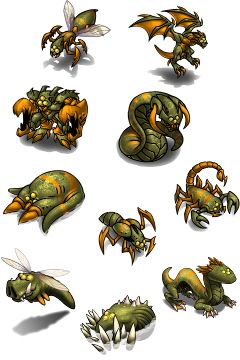 It is also good against Ground Heavy and Aquatic units, but is useless against Aerial units.